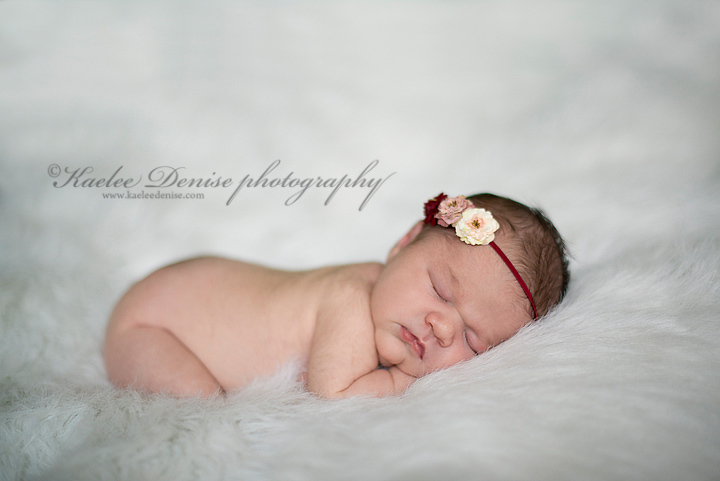 I am so excited about all these winter and spring babies on the way! So I've decided to host a little special on Newborn Sessions. 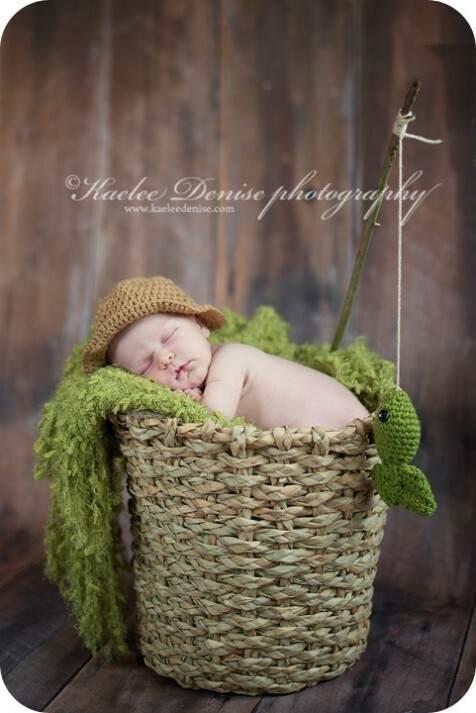 I've got tons of new props in and I can't wait to try them out! 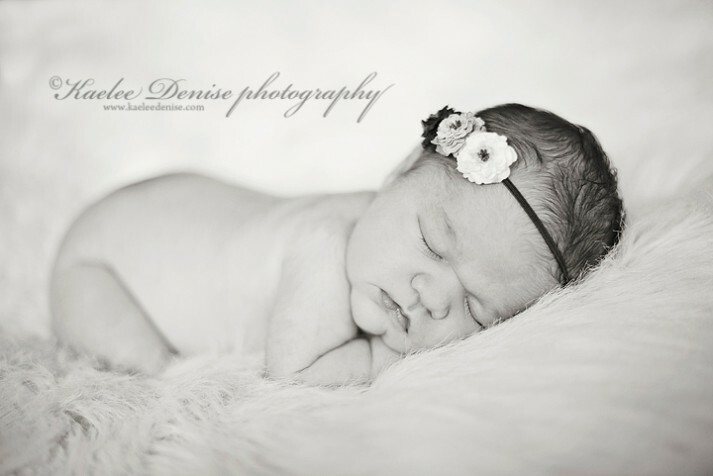 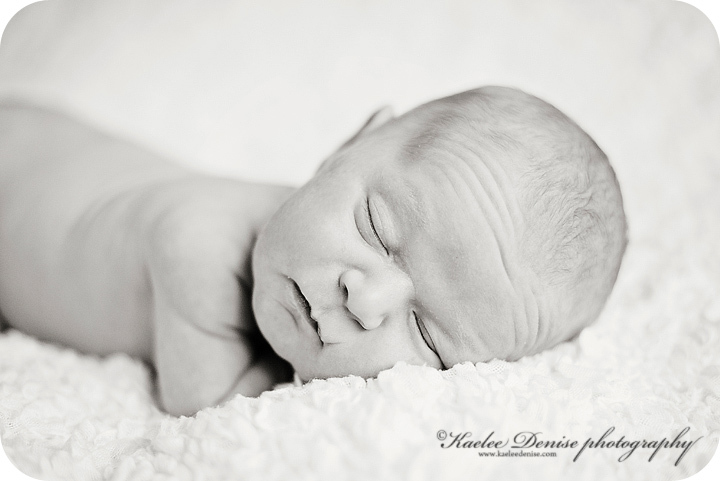 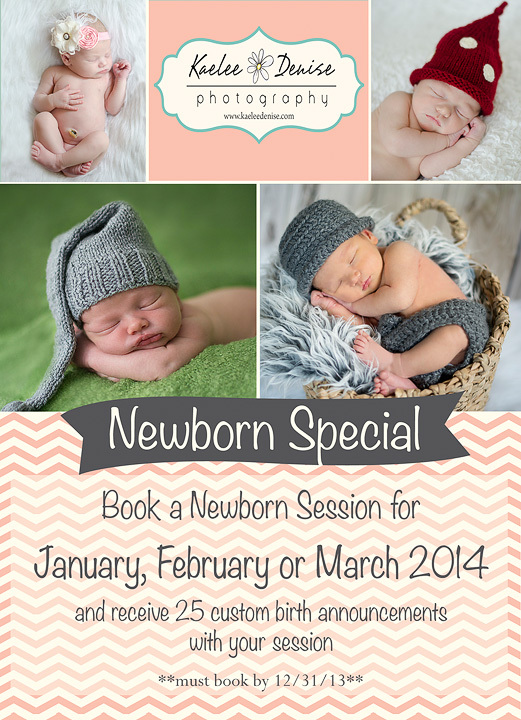 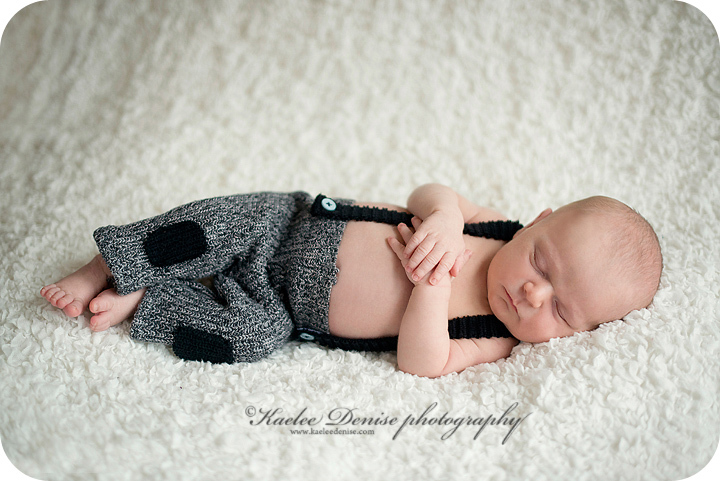 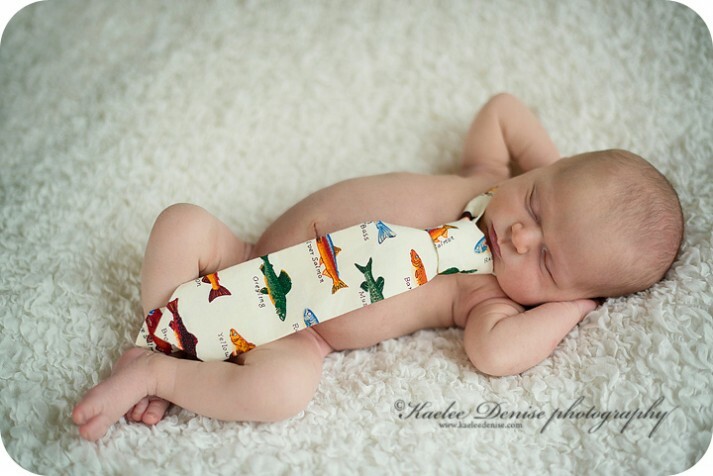 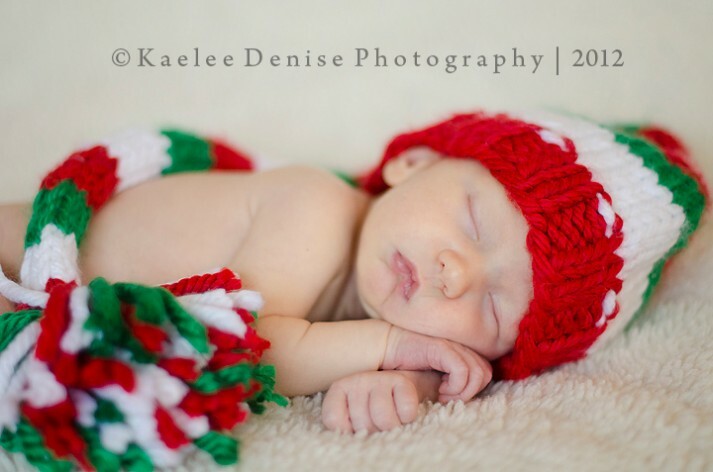 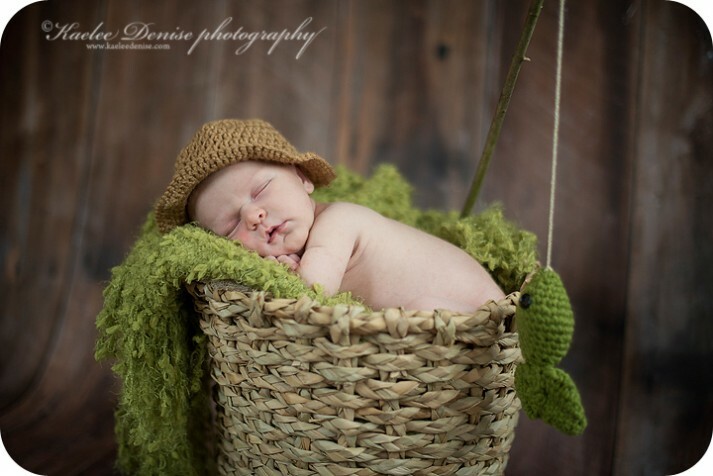 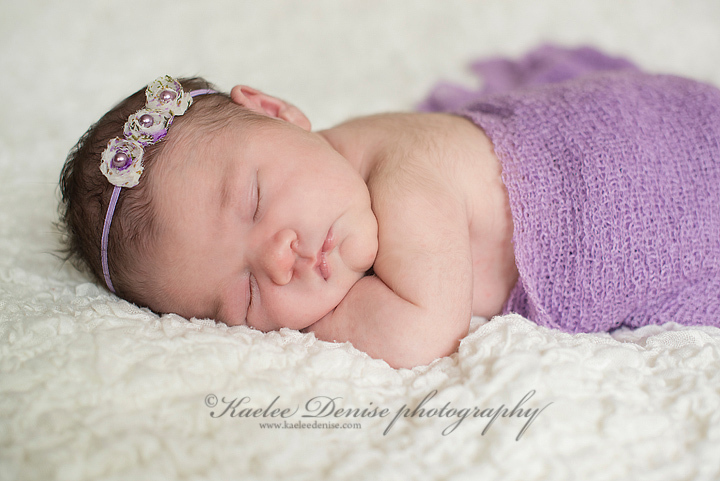 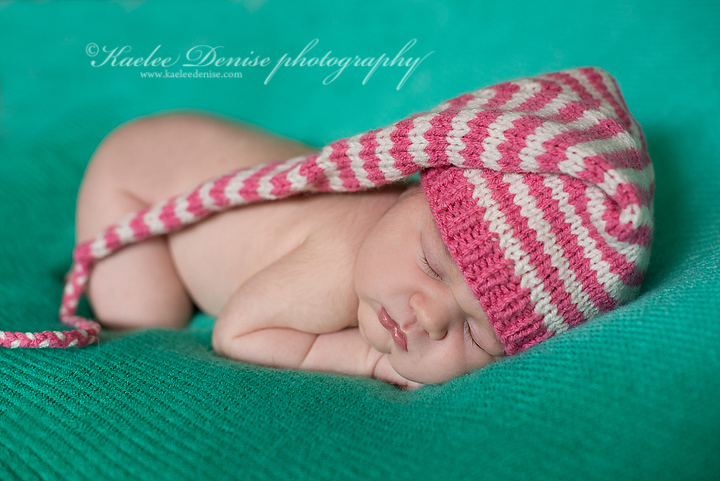 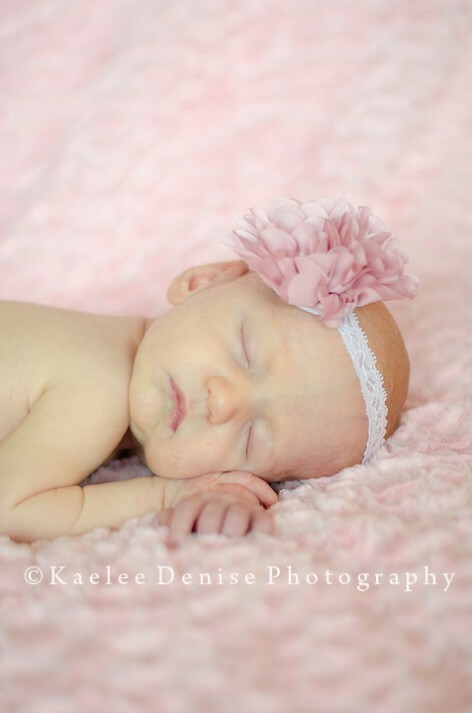 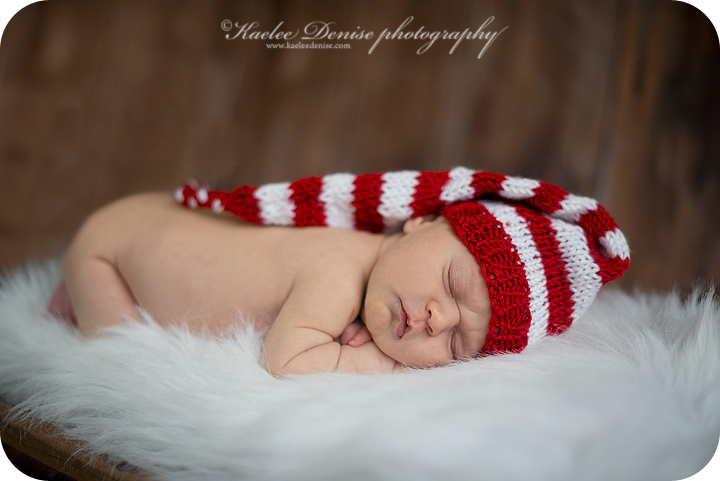 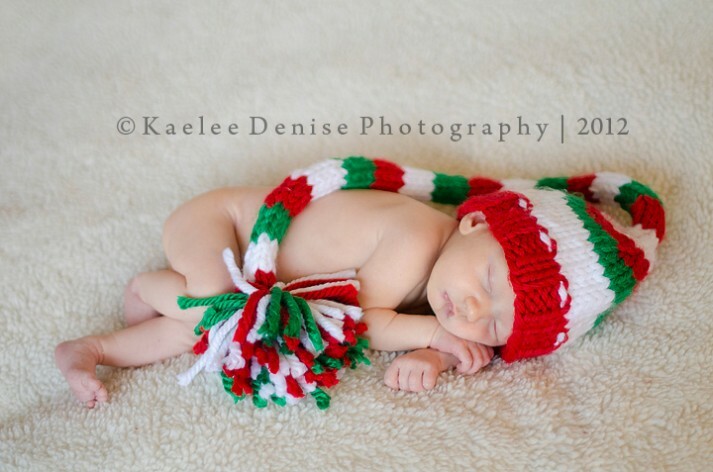 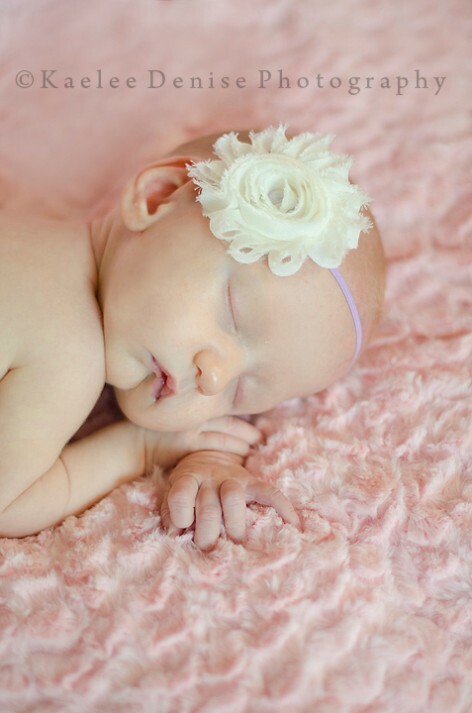 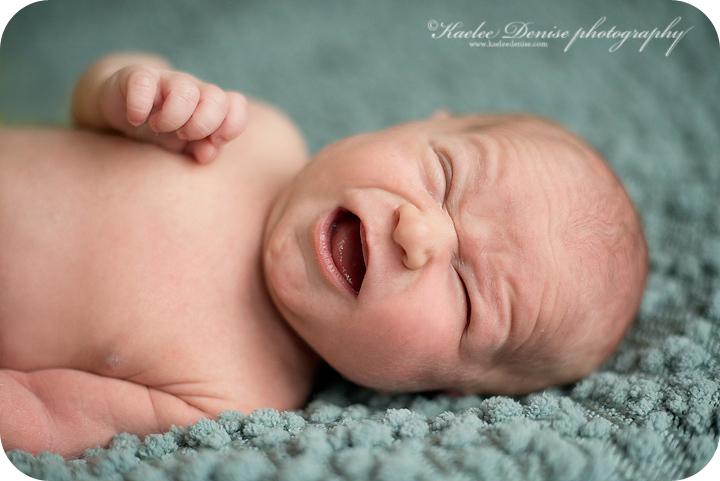 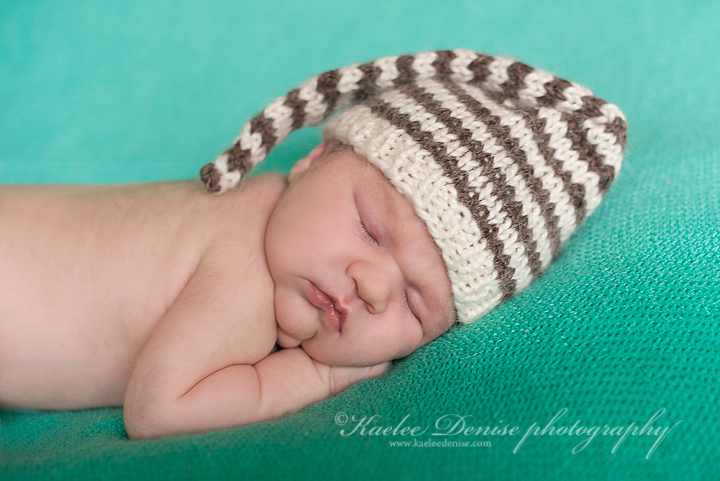 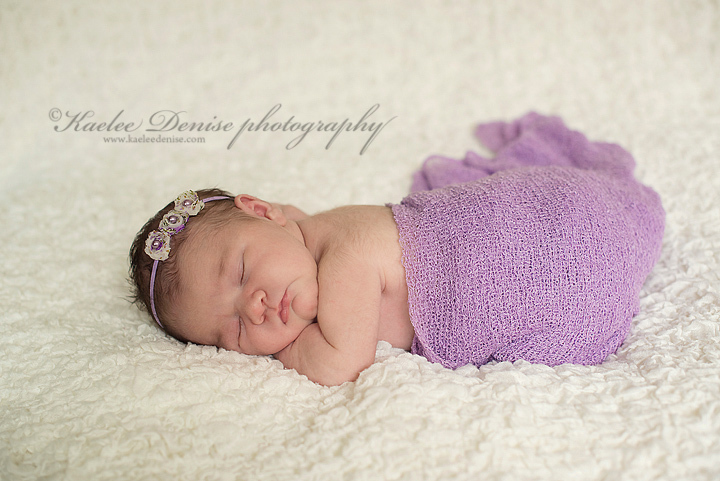 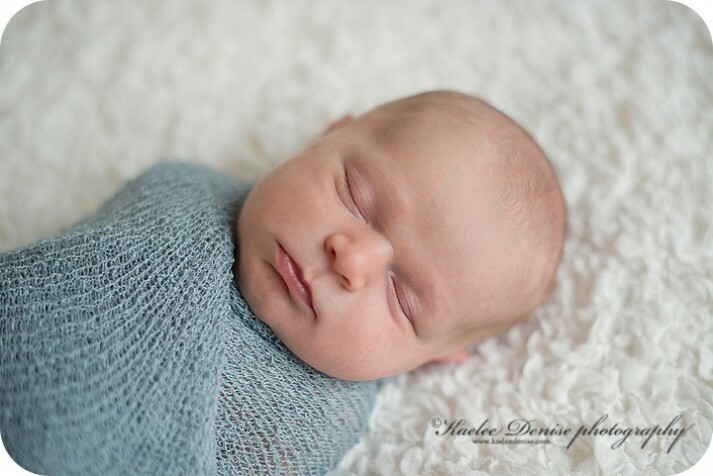 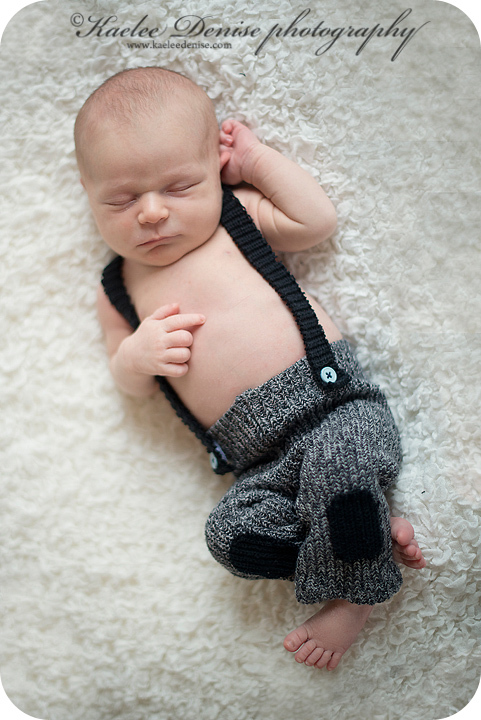 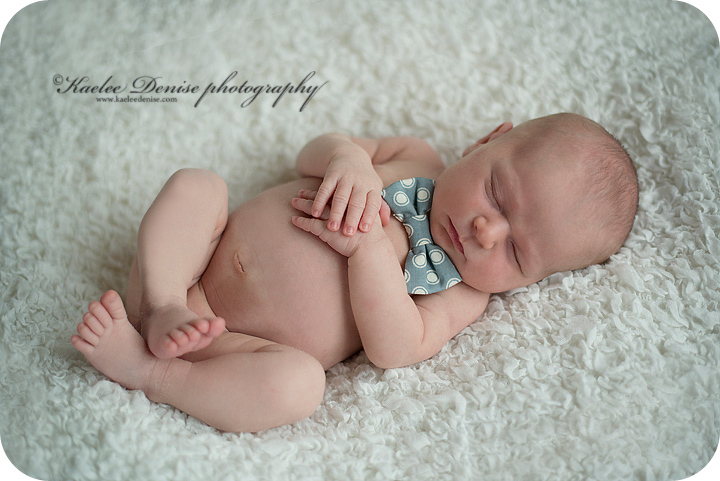 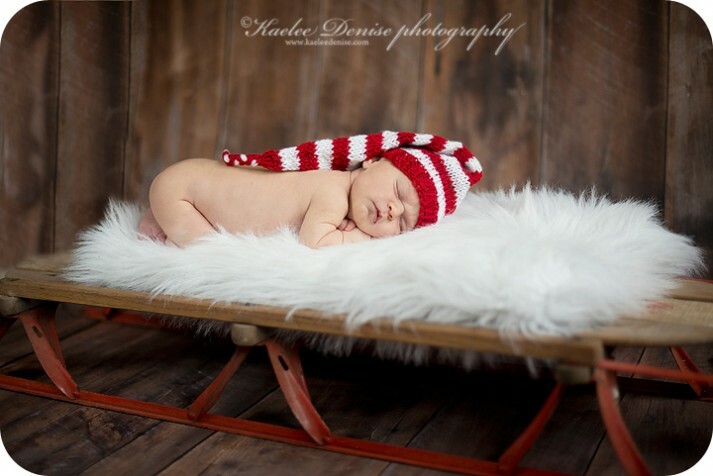 Book a newborn session for January, February or March 2014 and receive 25 custom birth announcements with your session! 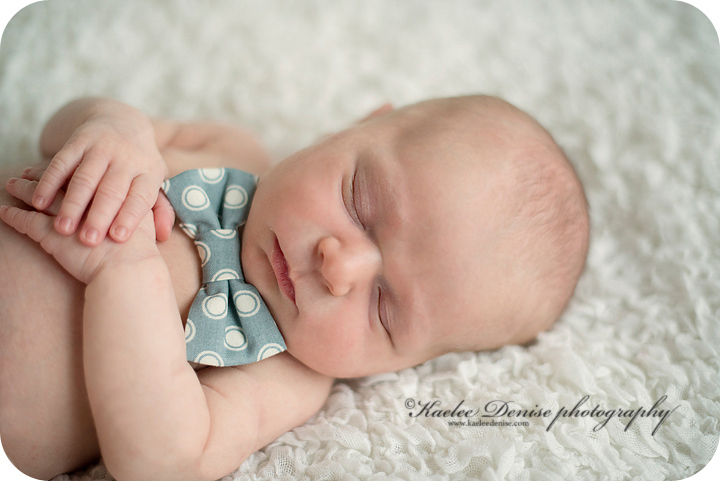 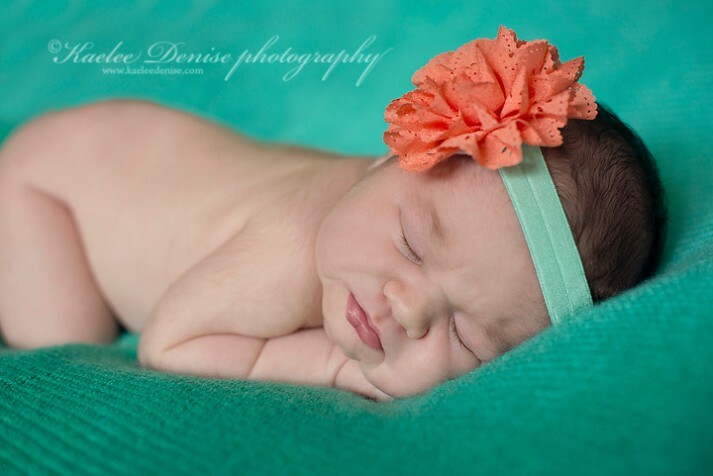 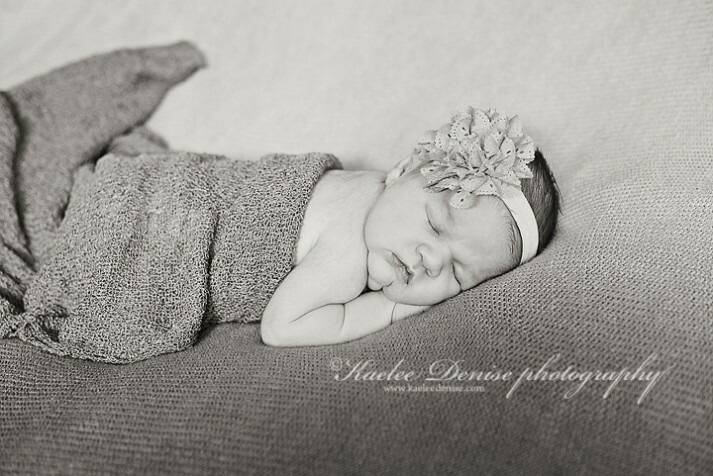 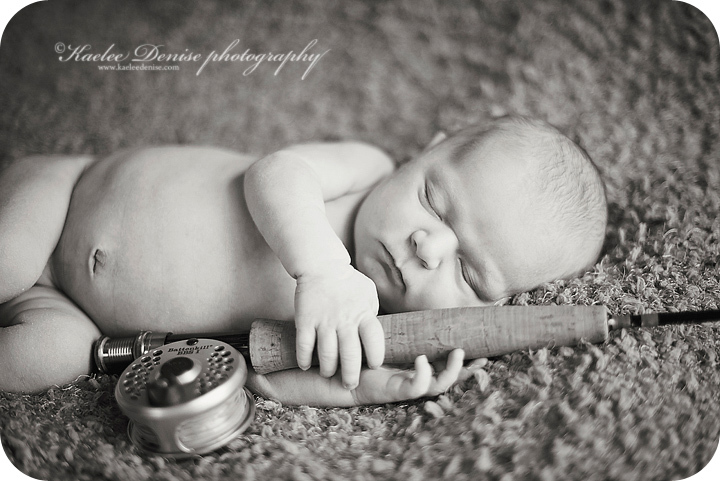 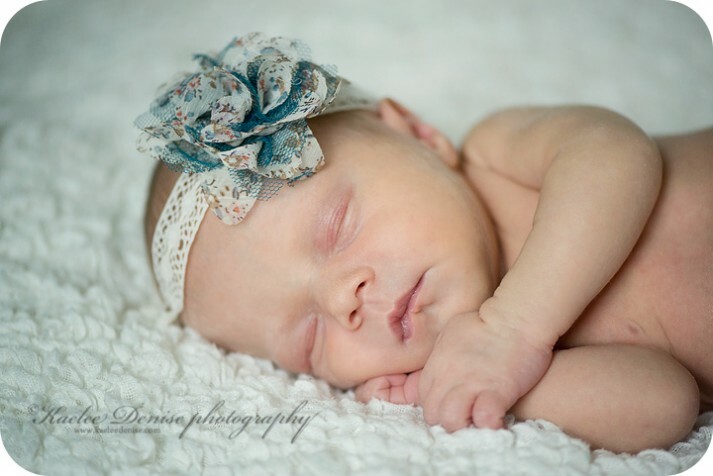 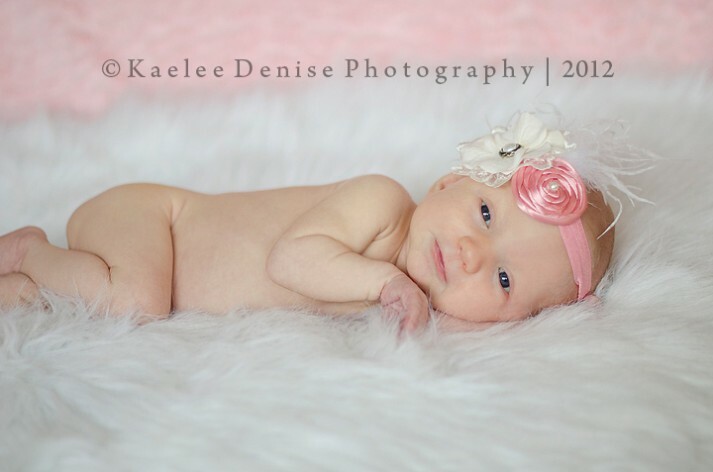 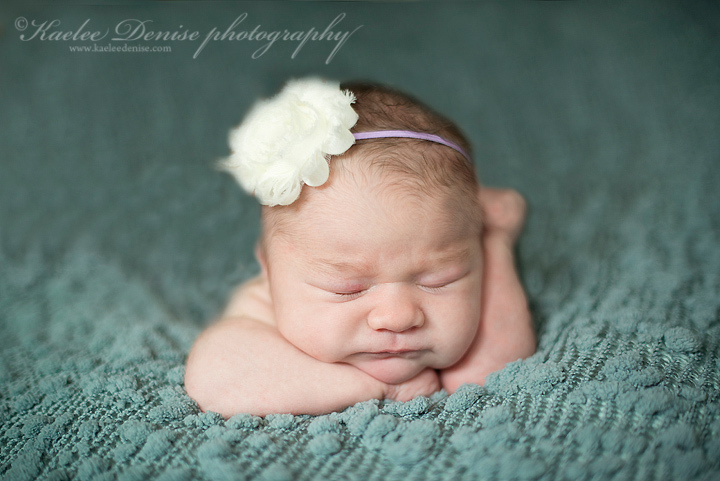 PS- gift certificates for a newborn sessions make GREAT baby shower gifts! 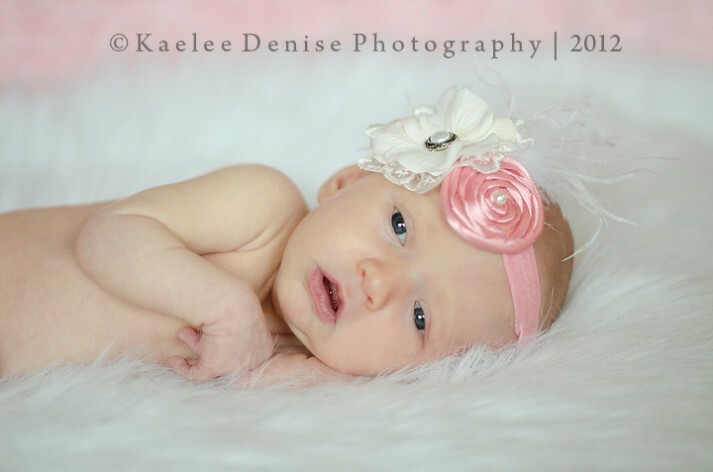 What a beautiful name for this beautiful girl! 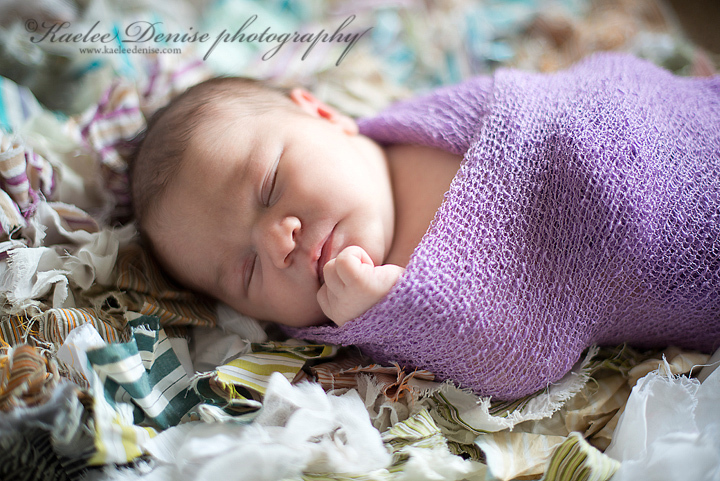 Rowan was 4-weeks old when we did her session- yet still so tiny and sleepy. 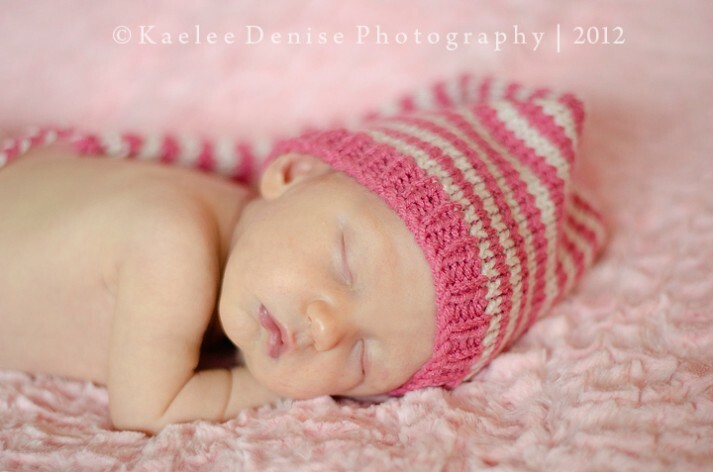 I just loved the way she sucked her lips together. 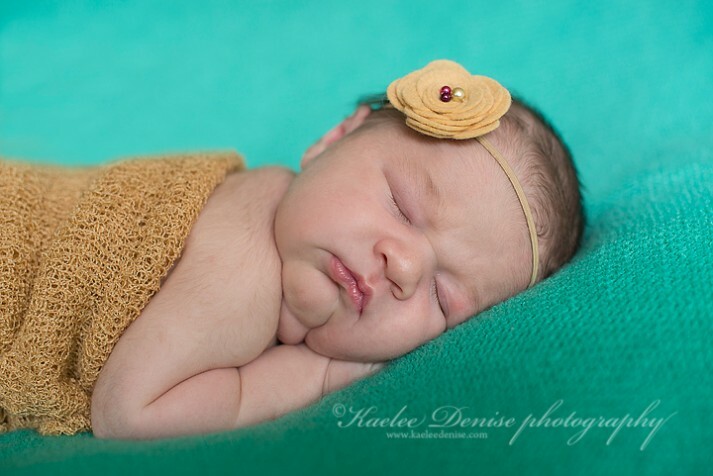 She looks so much like her big sister! 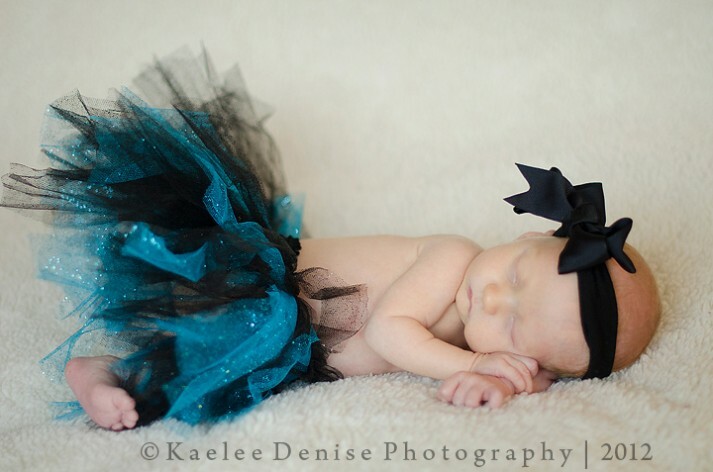 Rowan's aunt made her this tutu and headband!